Announced today, Serato has released a major update to Serato DJ, bringing in 2.0 with new bold feature upgrades and stability improvements. The award-winning software also introduces new names for each product – Serato DJ is now Serato DJ Pro and Serato DJ Intro is now Serato DJ Lite. So let’s jump right into the details straight from the source. 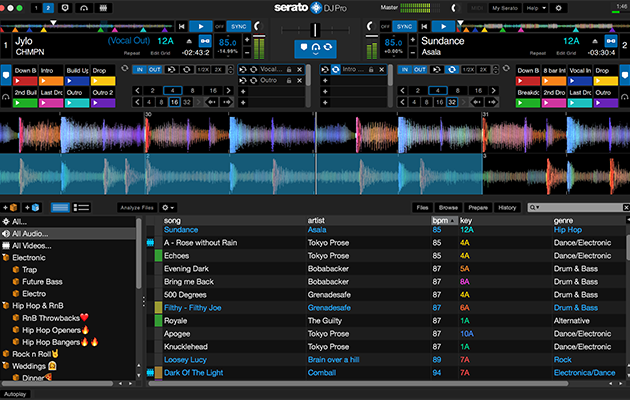 What’s new in Serato DJ Pro 2.0? For the first time, Serato adds a laptop-only DJ solution with the all-new Practice Mode feature. In contrast to Serato DJ’s one-deck offline mode, Serato DJ Pro now offers two virtual decks, a crossfader, BPM controls, and full access to your library and crates without the need for hardware. Users won’t need a license to try Practice Mode as it is a free, offline feature in Serato DJ Pro. Serato has now added 64-bit support, allowing Serato DJ Pro to access your entire computer’s memory. Serato DJ Pro now includes high-DPI support so it’s optimized for high-definition displays, and is scalable on larger screens. 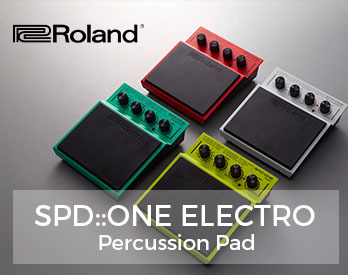 Other highlights include a new 2×4 cue point layout to mirror what you would usually see on a controller or mixer with pads, as well as increased line spacing in the music library and a color refresh to the interface. 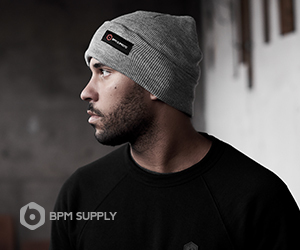 “We’ve paid close attention to the finer details with Serato DJ Pro and Serato DJ Lite. The result is a much sharper, more readable and smoother experience for our users,” said Maclaren. Serato has reset all trials with this update so anyone can try Serato DJ Pro free for 14 days, even if their Serato DJ trial has expired. While Serato DJ Pro is a paid upgrade for anyone without a license, Serato DJ Lite includes all the above features and is free for anyone to use, right now. 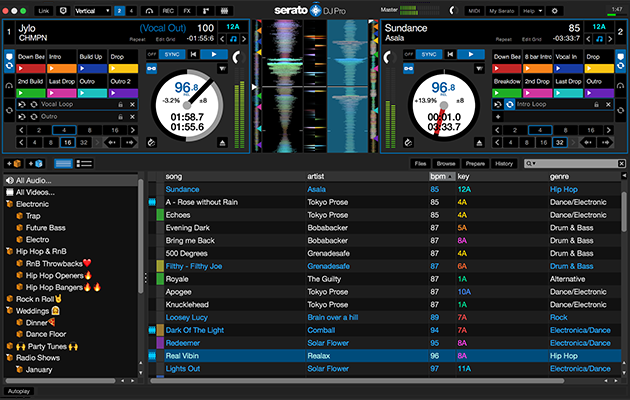 “Essentially Serato DJ Lite is a stripped back version of Serato DJ Pro. Lite also shares much of the same code base as Pro, so they look and feel really similar. This makes it easy for beginners when they want to make the jump to Serato DJ Pro,” concludes Maclaren. Serato DJ Pro is a free update for all existing Serato DJ users with a license or supported hardware, while Serato DJ Lite is free for everyone. 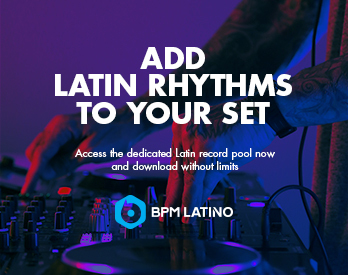 Head over to the Serato website for more details or to start using 2.0.
well well, finally Serato implementet basics, VirtualDj provides for Years …..